Very good analysis: authority must be taken up, and stronger than it currently is, no matter what: that's how it always was. 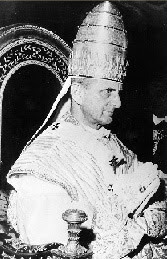 I do think that Pope Benedict XVI is trying hard, but everyone knows enemies are all around. 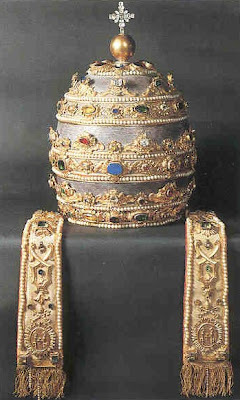 I would appreciate if you could give me the academic source(s) for the history of the papal tiara. I am currently doing research for a thesis and am having a difficult time locating information on the Renaissance / Baroque use of the tiara. Thank you. Thank you! This was a great article.